As well as having tons of new options to make the outdoor space of your dreams, you now have all the original JMKit characters back in the game! Decorate and play inside your very own Play Sets digital doll house, play now! 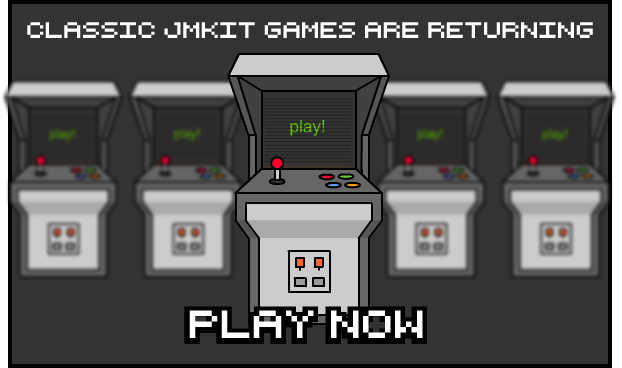 Explore the world of JMkit, tell your own stories, create your own scenes with JMKit PlaySets!